Apparently they chose Arizona, more specifically Scottsdale, for their new venture. Arizona has a much more lenient policy when it comes to this sort of technology. 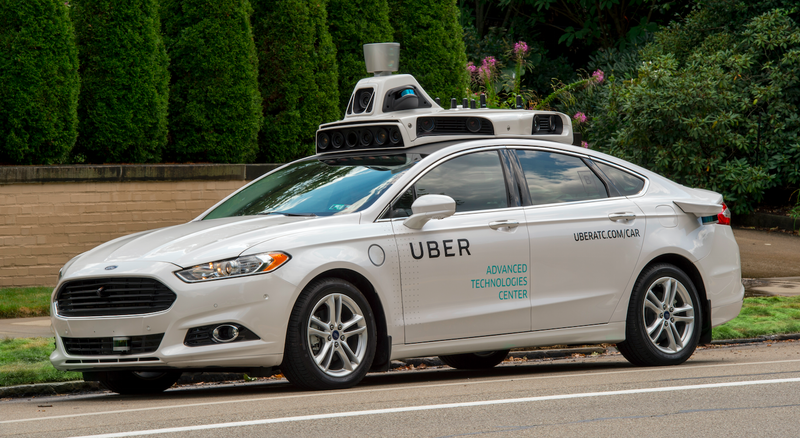 Recently the Governor signed in an order that says that various agencies have the power to “undertake any necessary steps to support the testing and operation of self-driving vehicles on public roads within Arizona.” He also gave support to Universities to launch new programs for self-driving cars. 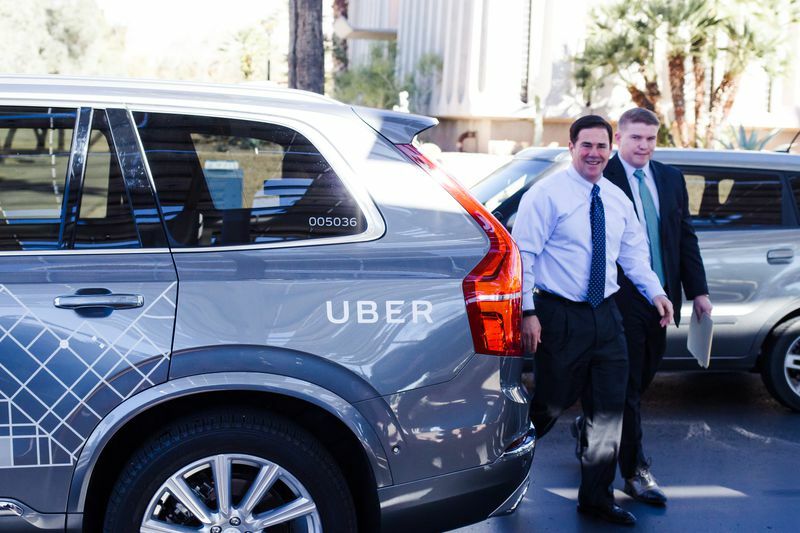 The Governor, Doug Ducey, and the VP of Uber’s Advanced Technologies Group, Anthony Levandowski are expected to be the first riders of the new program. Just yesterday (2/21/2017), the Governor was out on the campus of ASU testing out those new cars. 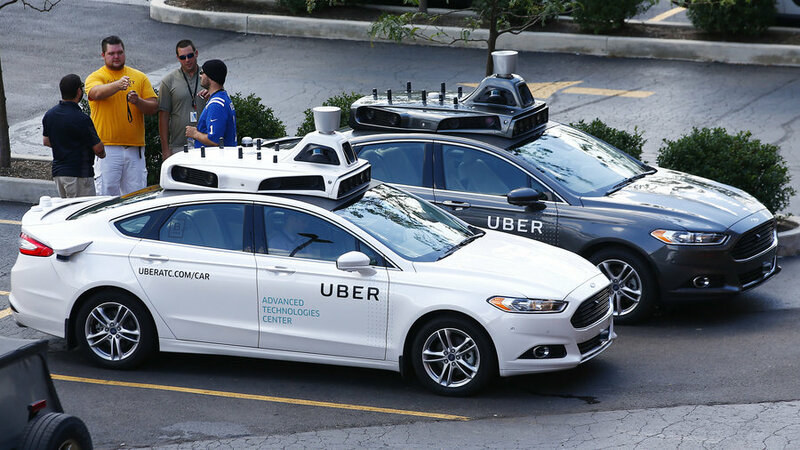 It doesn’t look like there is anything special you do to receive one of these self-driving cars, however instead you may be pleasantly surprised. Like I said before, they are not entirely unmanned, as there are engineers present in case of emergency. 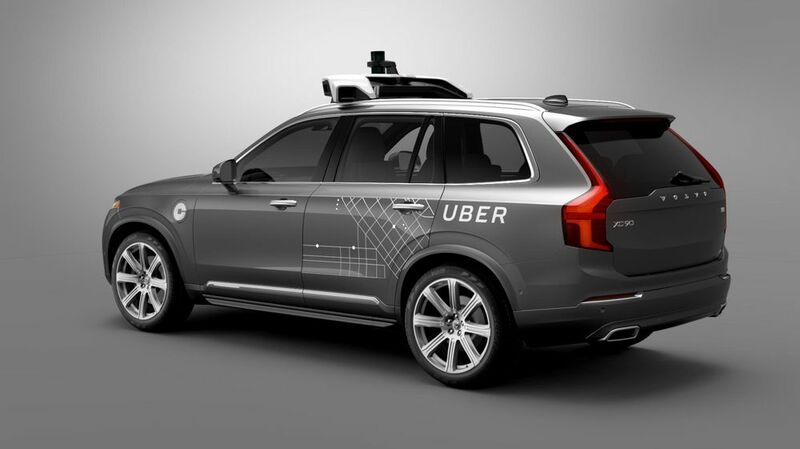 Even with the controversy that has been surrounding this company lately, you can’t deny that they are doing some great things for technology.